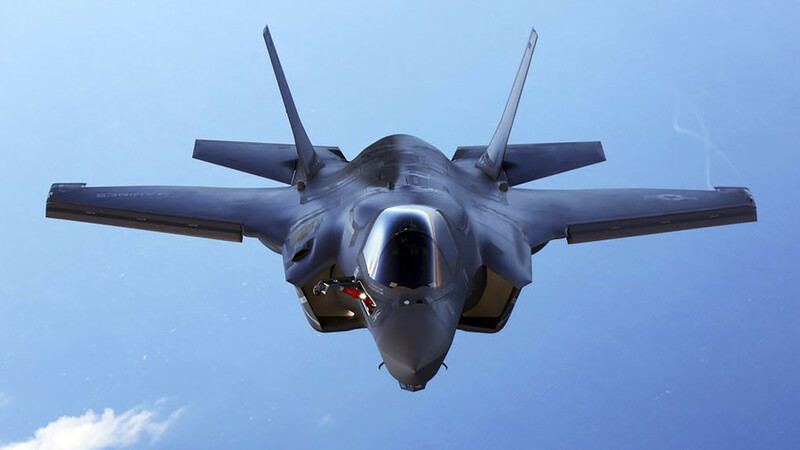 A F-35B has crashed in South Carolina, just five miles outside the Beaufort Marine Corps Air Station (MCAS), local authorities have confirmed. Pilot is said to have ejected. The Beaufort MCAS is home to five squadrons of F/A-18 Hornets and one F-35B squadron. It was not initially known which type of plane was involved in the crash. The military later confirmed to ABC news that it was a F-35B, however.